To make our mint tea so special we have mixed the dominant peppermint flavour with other kinds of mint. 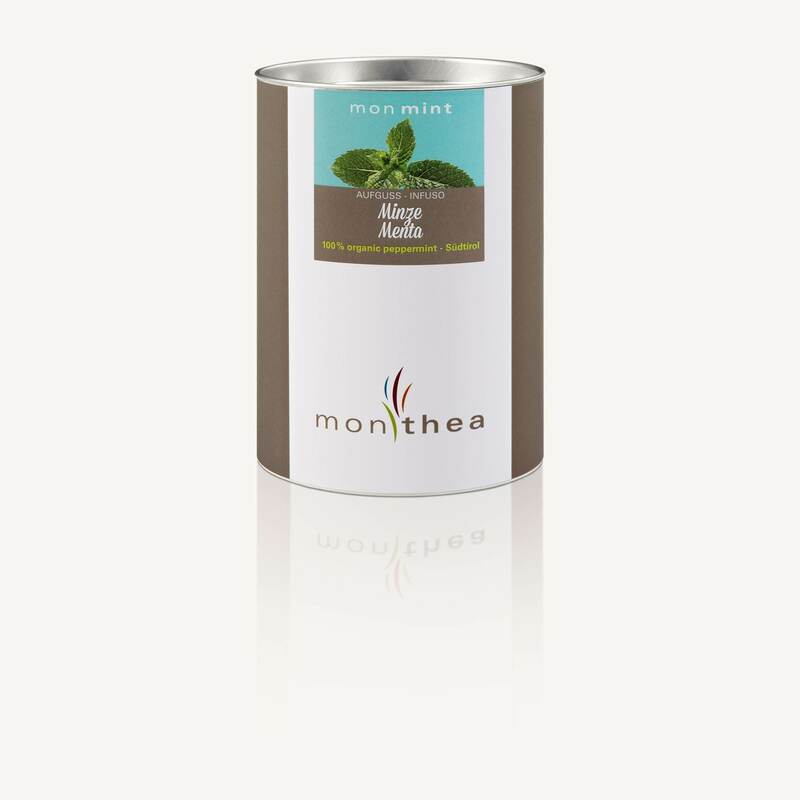 The result is monmint, a harmonious interplay of the most diverse and unusual mint varieties. Every household needs it!